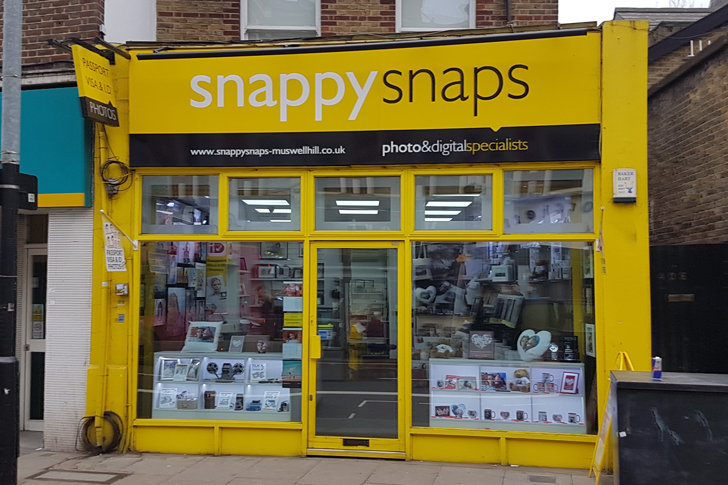 Our friendly and vibrant photo store is located on Muswell Hill Broadway next door to Specsavers. There are numerous coffee shops and restaurants to suit all tastes in the area. Just steps away are local transport links. There is free off street parking or if you prefer, the nearest car park is a couple of minutes’ walk from the shop behind Marks & Spencer. 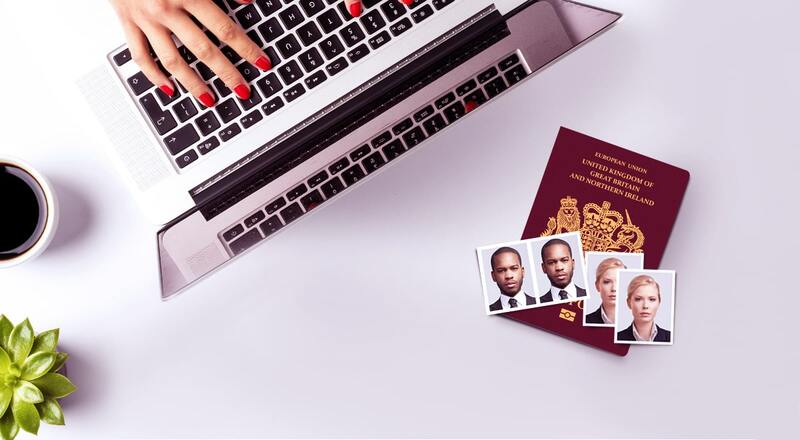 We offer a fantastic range of photo printing products and photography services to suit your photographic needs, from taking your passport photos and ID photos to photo restoration and colourisation to preserve your precious memories. 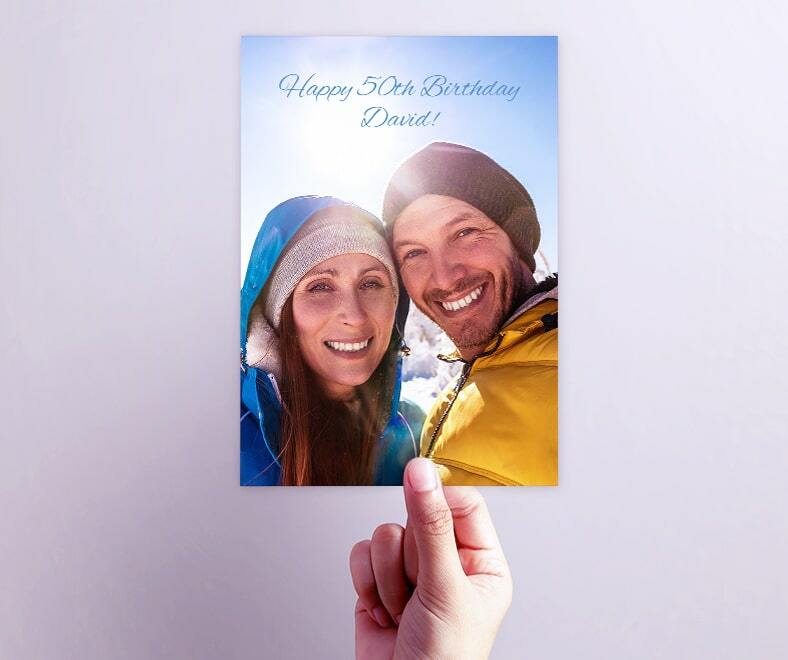 We still offer a traditional film developing service as well as up to date digital printing from your smart phone or tablet. 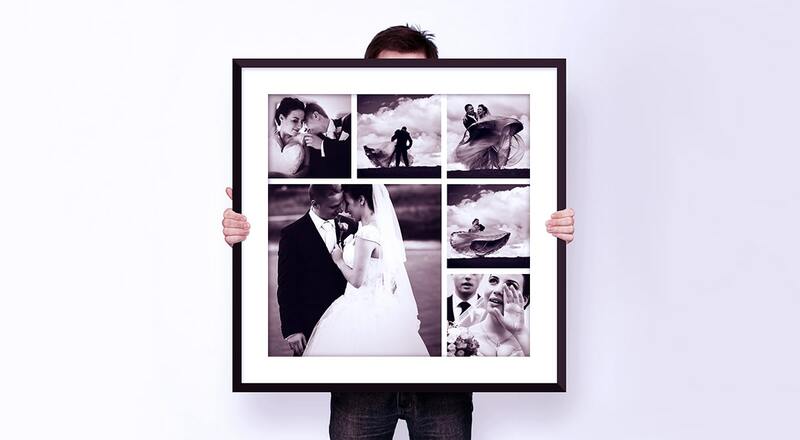 We have a fast turnaround service on many of our exciting personalised photo gifts made in store by our specialist team. 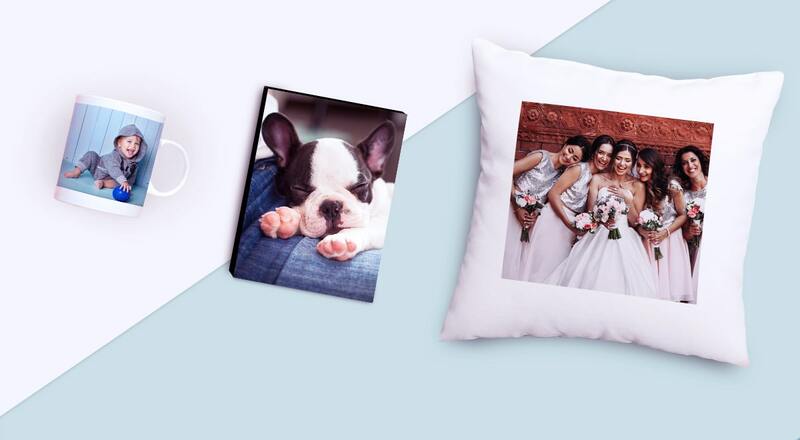 We will help you step by step to get the best from your cherished images.